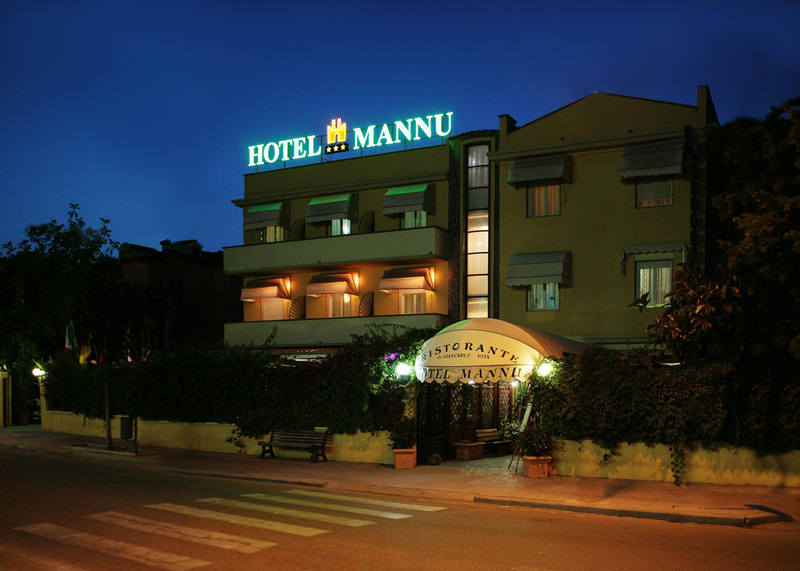 Hotel Mannu is a modern hotel open all the year round. 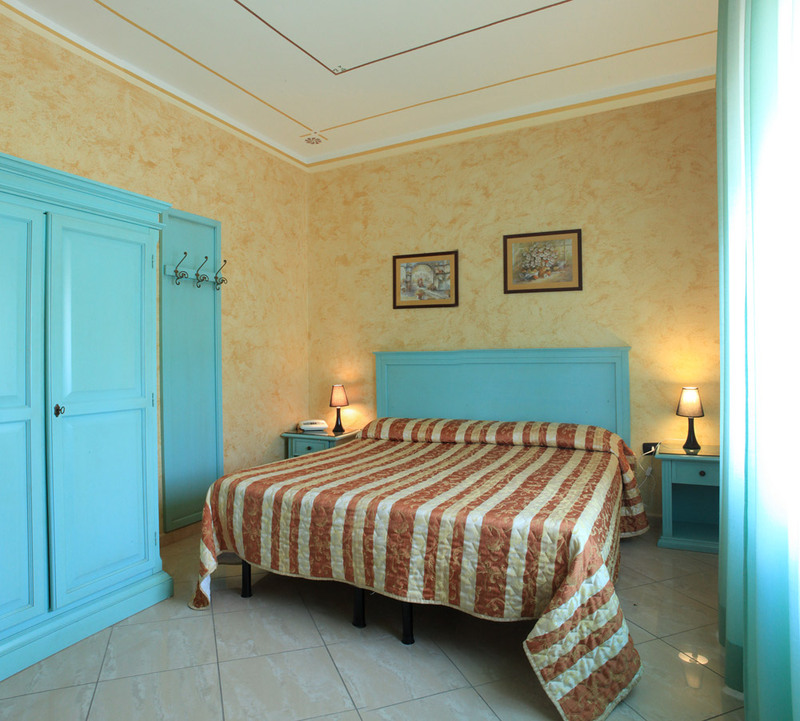 It is situated just 800 m from the sea and not far from the historical centre of the picturesque town of Bosa, close to the river Temo. 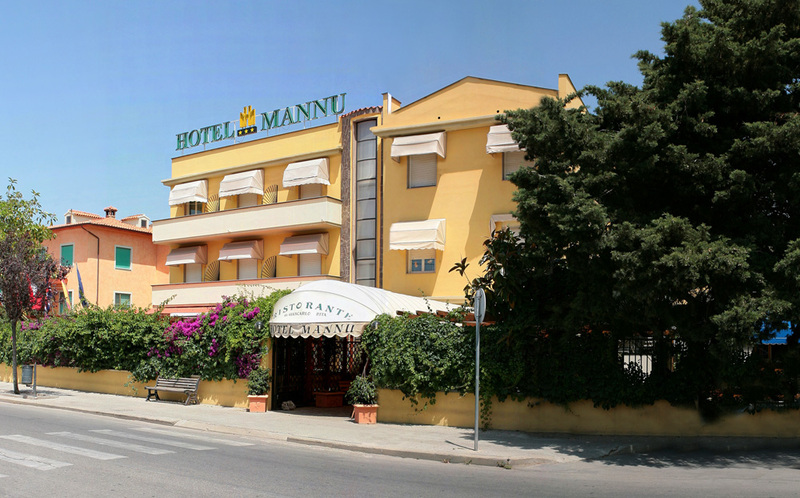 The Hotel Mannu has 20 rooms and 4 suites, each fitted with TV, air conditioning, minibar, private bathroom, telephone set and veranda with a view. 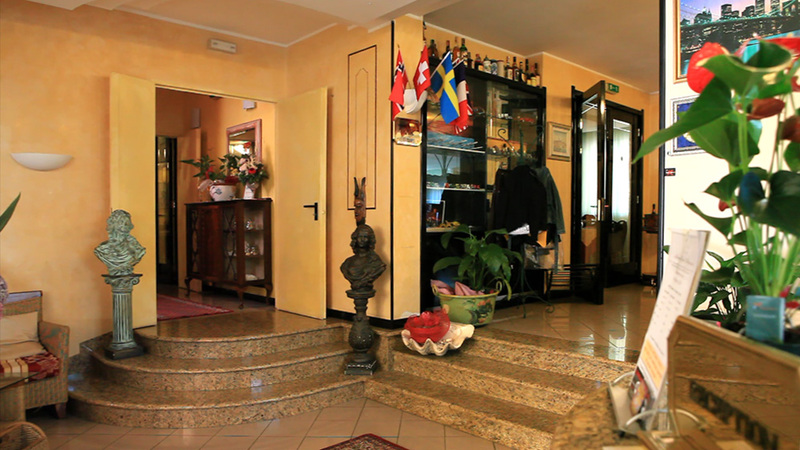 The hotel has a bar service, a TV room and a private car park. 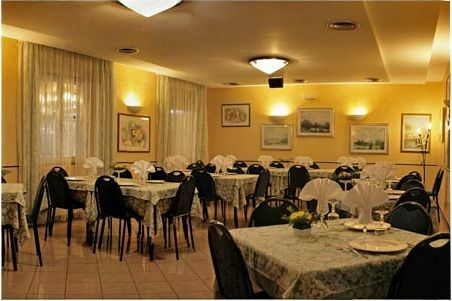 The restaurant "da Giancarlo e Rita" inside the Hotel Mannu is well known and very popular in the whole area and it offers typical fish and meat dishes as well as specialities of the house. 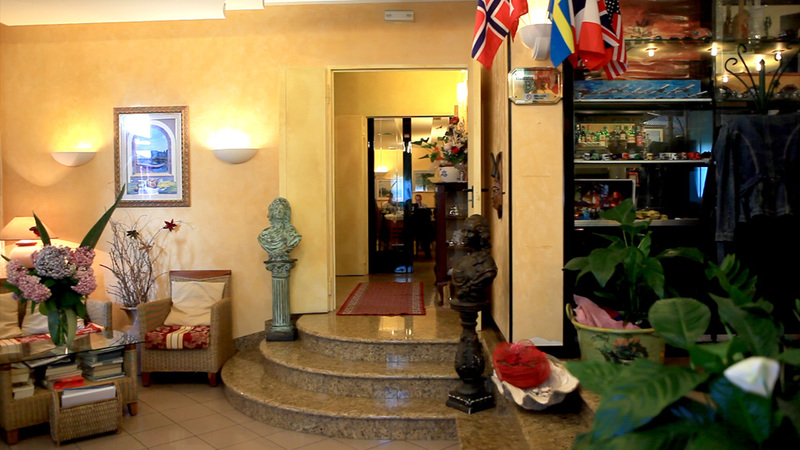 You can is easily get to Bosa through the state road SS131, wether you are travelling from Cagliari or Sassari. Distance from Alghero airport: about 50 km. Distance from Porto Torres port/airport: about 90 km. 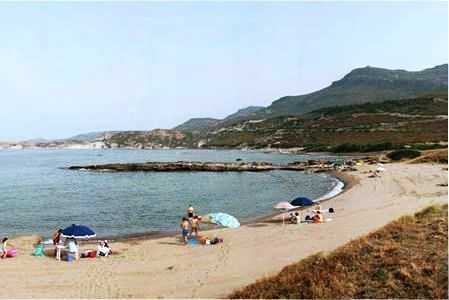 Distance from Cagliari port/airport: about 170 km. From Olbia port/airport: about 140 km. From Olbia: drive on the SS 597 following the directions to Sassari, then turn into the SS 131, towards Cagliari until the junction for Macomer. Drive through the town and follow the directions to Bosa on the SS 129 bis. 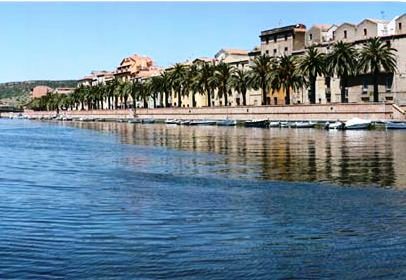 From Alghero: follow the directions to Bosa on the coastal road SP105. 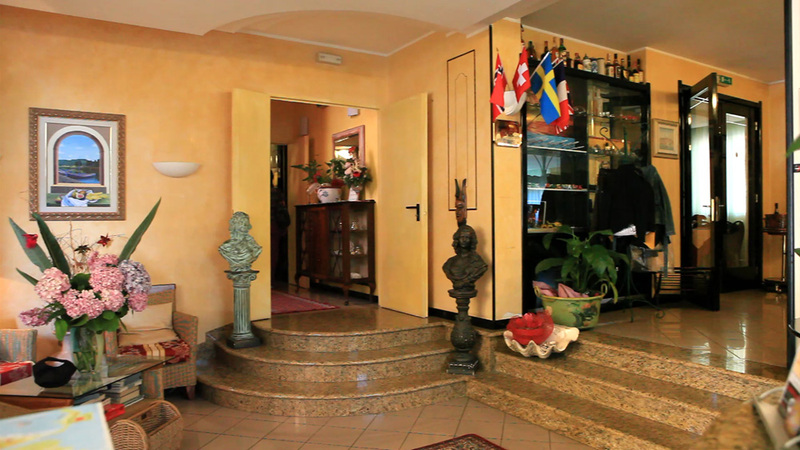 - Children from 2 to 12 years: 50% reduction on adult's rate in Half board and Full board.